How can text be used? "Were you completely satisfied with our service today"? A simple text message asking your customers if they were completely satisfied with your service provides you with time critical feedback to make improvements quickly, and your business stronger. By using MercurySend texting from your PC, MAC or Tablet you can send and get replies in your message log, take control of your customer dialogue and avoid complaint calls or their need to vent on social media. Instead of making repeated phone calls, leaving voice mails, or sending emails your customers will never see, a friendly follow up text message when your service is completed can virtually guarantee your customer will read and respond within seconds. Best of all you can manage these communications from anywhere with your texting portal from any computer with an internet connection. MercurySend delivers texts to all cell phones carriers in the USA and Canada. Large and small service focused businesses are using MercurySend for timely feedback from their customers. For instance; how do you measure the quality of your service to make improvements? How efficient is making phone calls when no one answers or returns your call? If people call you to complain how much time can you allocate to this? 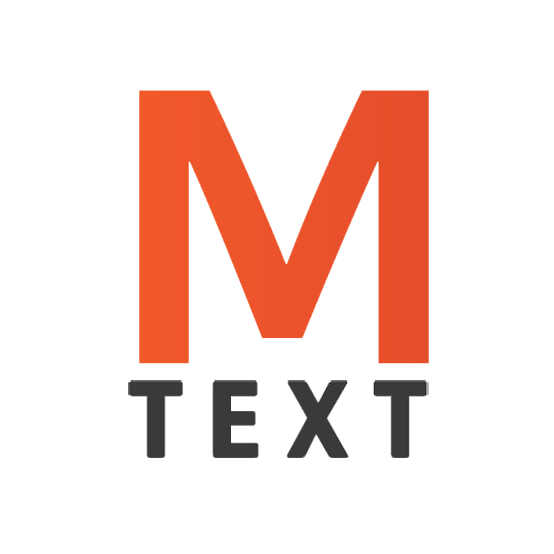 MercurySend provides a feature rich and user friendly text message management tool where you can send texts and view text replies, create users with different levels of access, create groups, create template messages, and also schedule the time you send your texts.